Do you have a comprehensive checklist for your next move? Moving to a new house doesn’t have to be stressful. 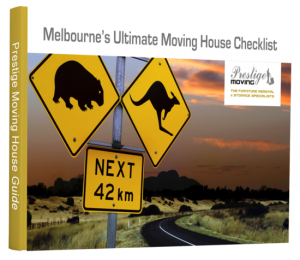 Our moving guides contain tips from Prestige Moving experts who understand the full particulars of moving home. Tick off as completed – and move all your treasures into your new home with ease. By submitting your details, you agree to receive communications from Prestige Moving. We value your privacy.